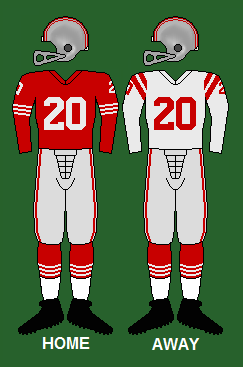 The 1961 San Francisco 49ers season was the team's 12th year with the National Football League. The 49ers won seven games and lost six, with one game ending in a tie. As a result, the team finished in fifth-place in the NFL Western Conference. The 49ers had three first round picks in the NFL Draft.